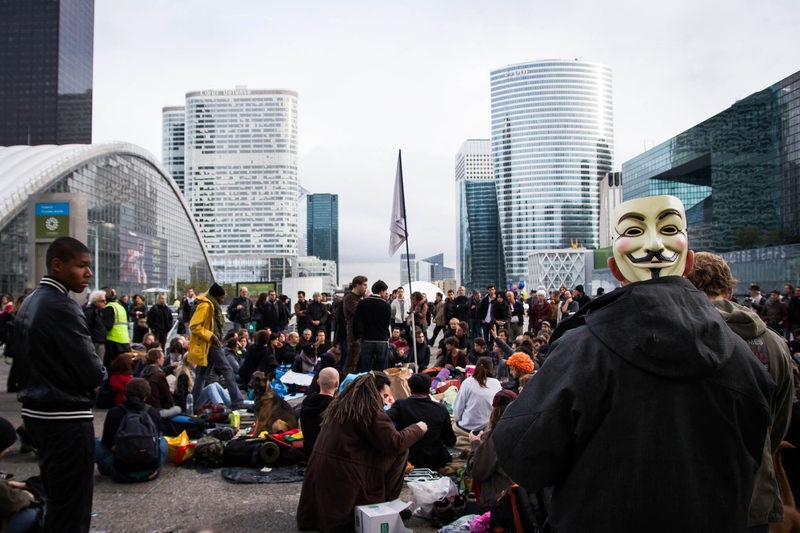 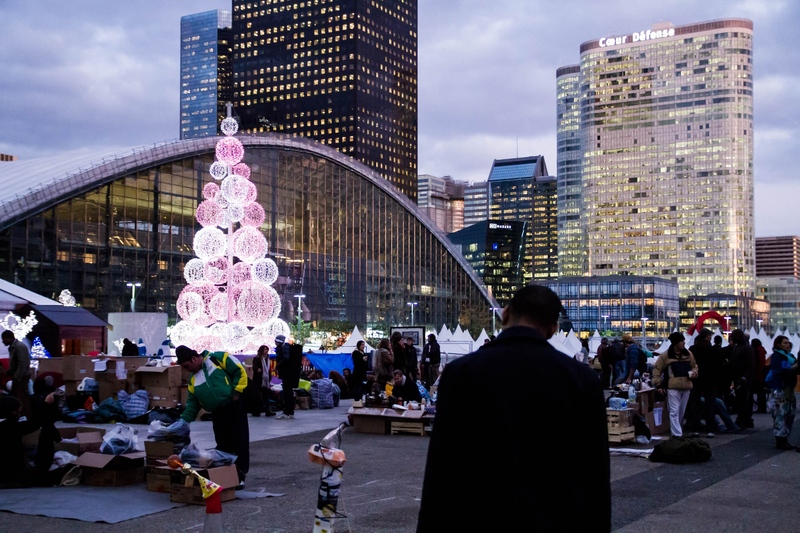 Some 300 protesters started occupying Paris's financial district, La Défense, on 4 November 2011. 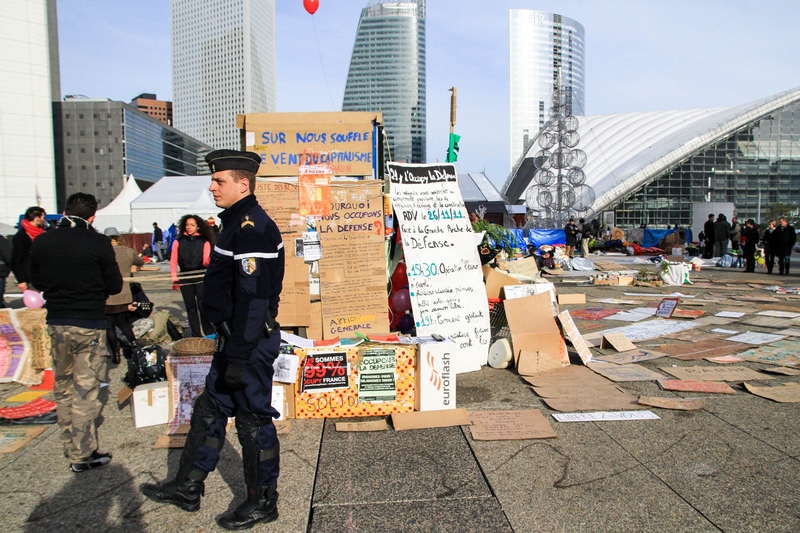 Since then, their camp has been torn down by several police forces. 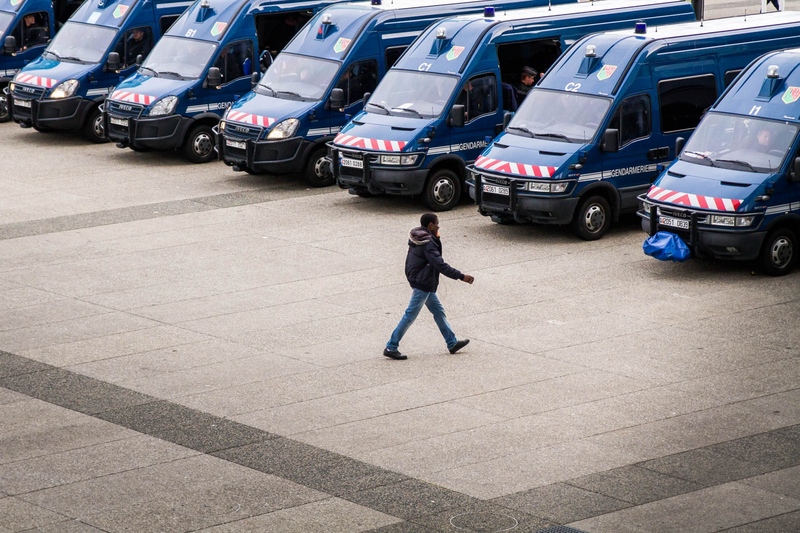 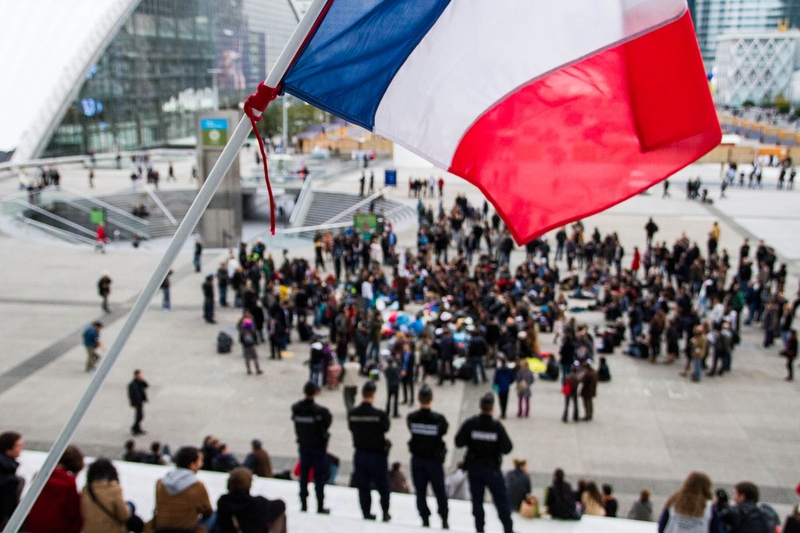 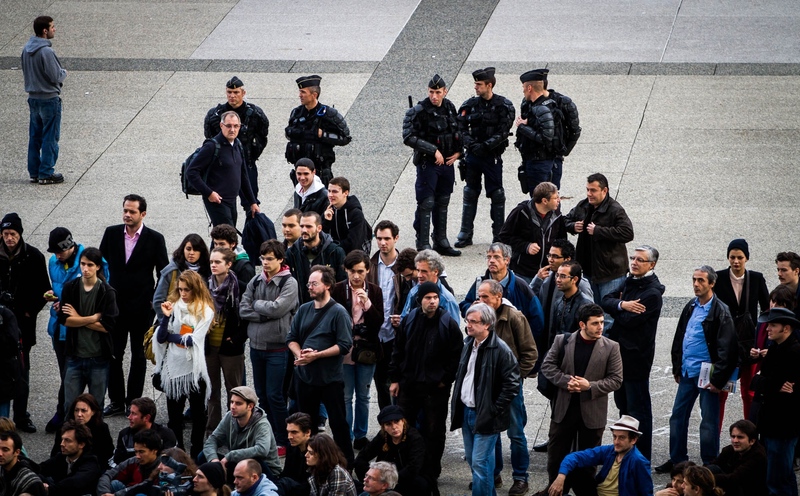 According to French protestors, relations with the police have varied considerably. 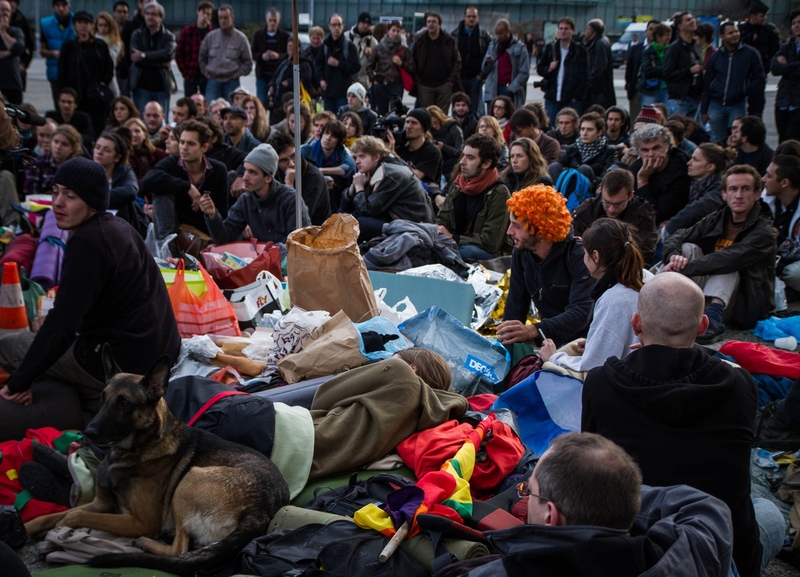 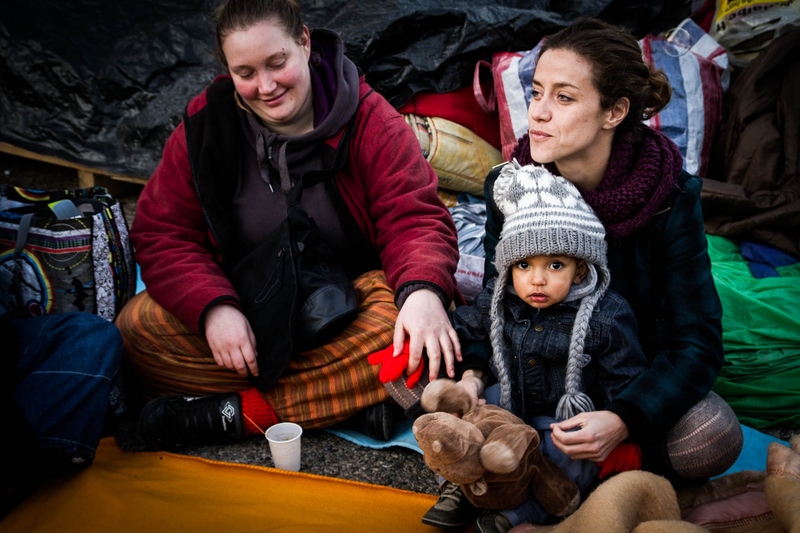 Some police joined them for coffee and friendly discussion, but otherwise were hostile and confiscated blankets and food, leaving protesters sleeping in the cold outdoors without protection. 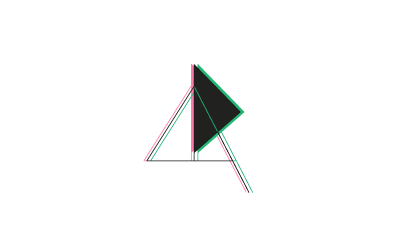 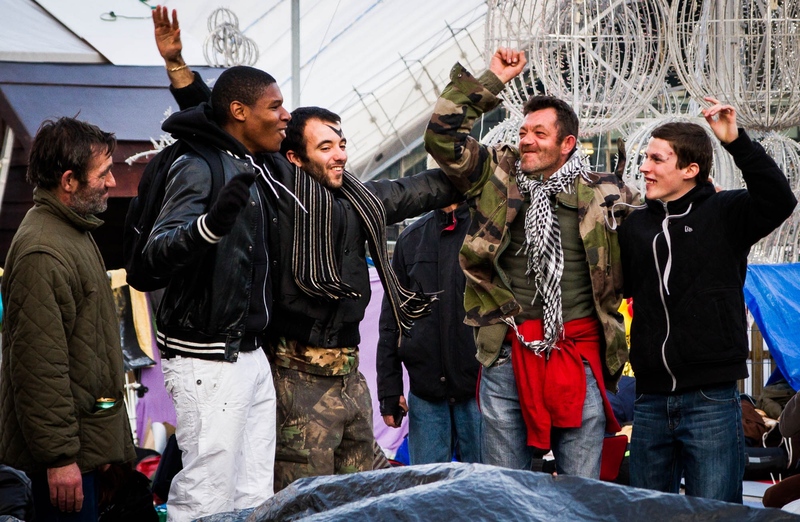 On 11 November, following a call made on social networks, some 400 additional people joined the occupation. 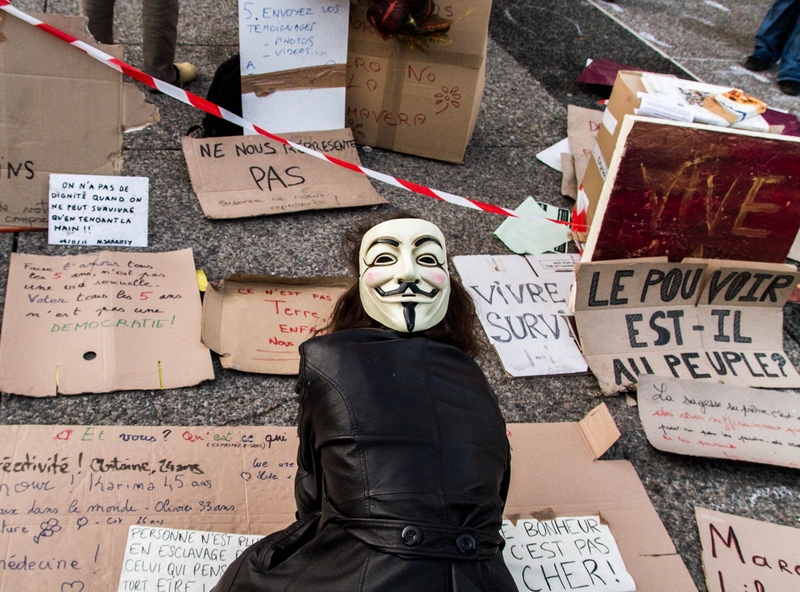 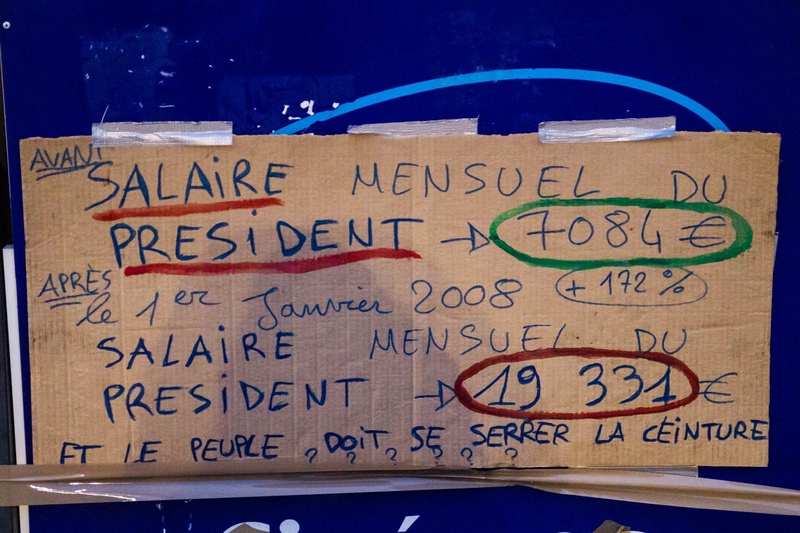 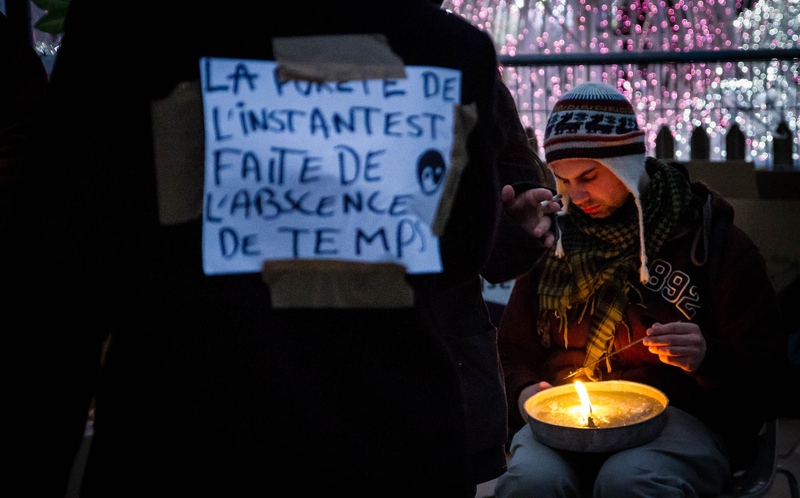 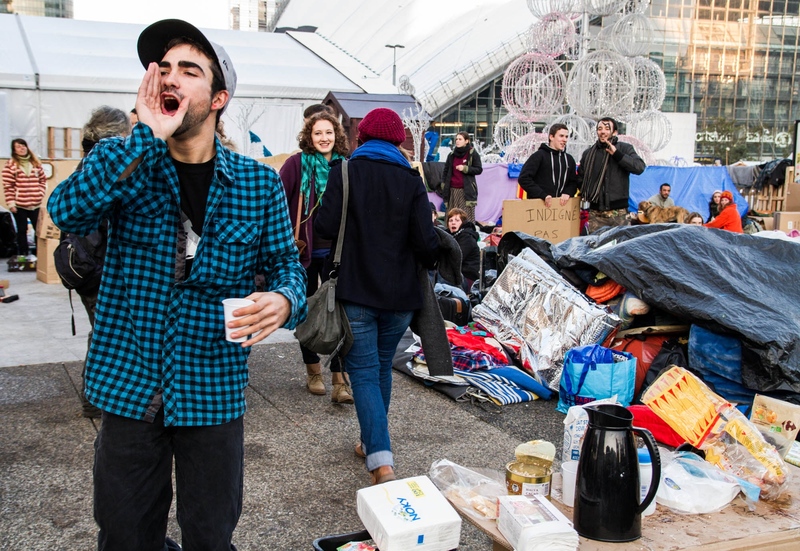 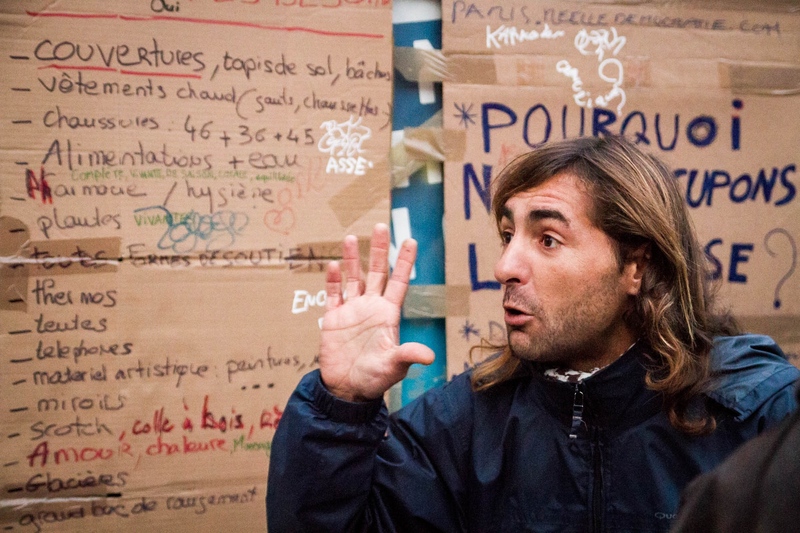 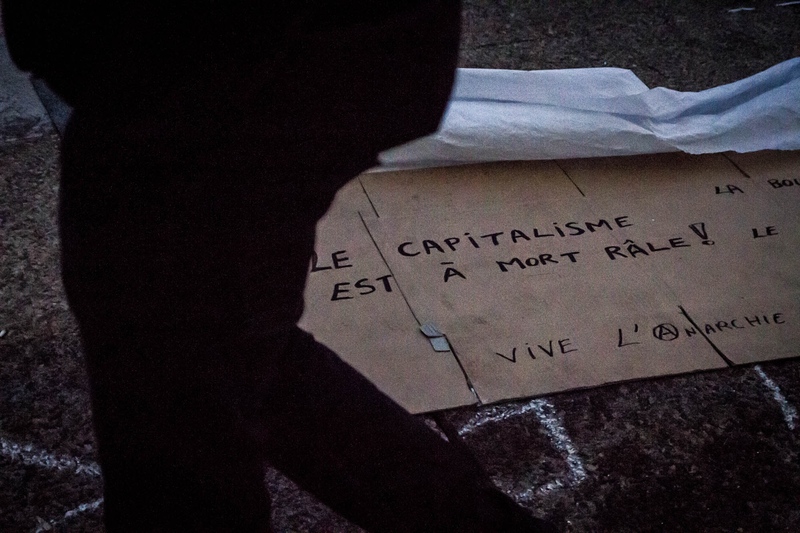 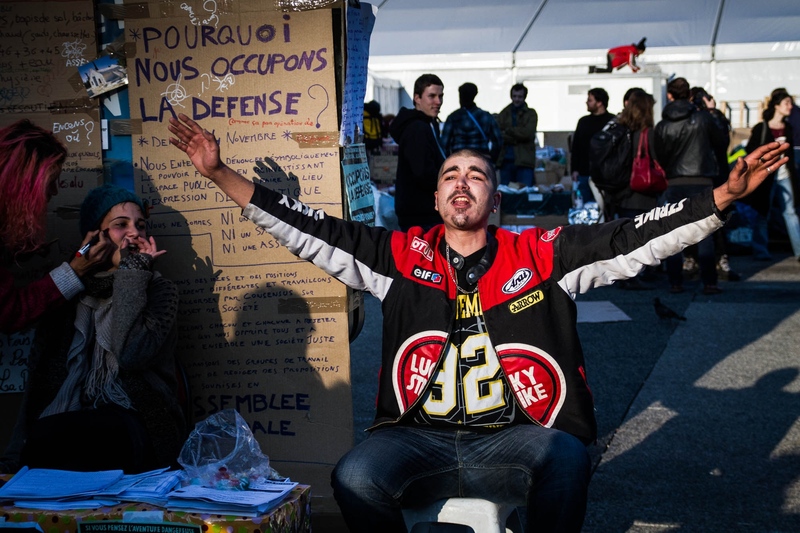 Occupy protests have also begun at Nantes, Lyon, Grenoble, Marseille, Perpignan and more than 50 cities.